Consisting of a rigorous series of proven empirical tests, the Future Players Talent Search identifies and nurtures undiscovered raw talent. The finalists receive wide media exposure as well as an international football experience, with previous winners having travelled to England and Brazil. Their inspirational journey provides them with unique life skills, broadening their horizons and paving the way towards their roles as future leaders, innovators and professional players. 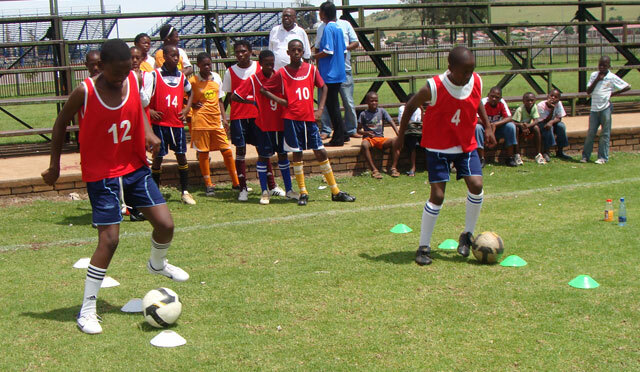 The Future Players life skills programme motivates youth to lead a positive, proactive and healthy lifestyle. Targeting those in underprivileged areas, it uplifts communities where events of this nature are rarely found. The programme encompasses a comprehensive curriculum that provides youth with the tools to make more informed choices. 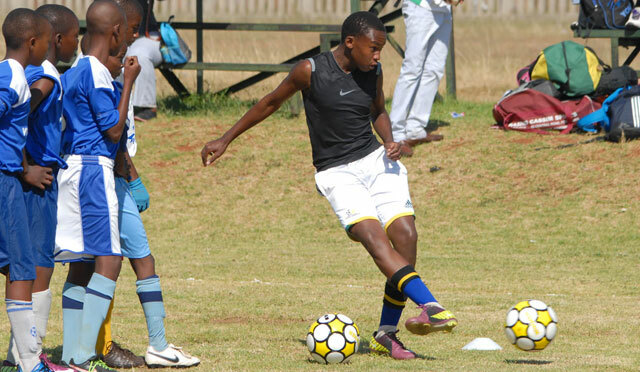 In South Africa, it seeks to address and dismantle stigmas around HIV/Aids, educating participants about the disease through the language of football. Each year of the Future Players programme has produced quality players, with many of the participants forging successful careers in a professional arena. In its first year, the programme paved the way for a young girl from Orange Farm, Gauteng – who outshone thousands of her male peers – to become one of South Africa’s top professional players. Refiloe Jane had the opportunity of training with Everton and Manchester City women’s youth teams, returning with newfound confidence and maturity that allowed her to pursue a remarkable career in football. 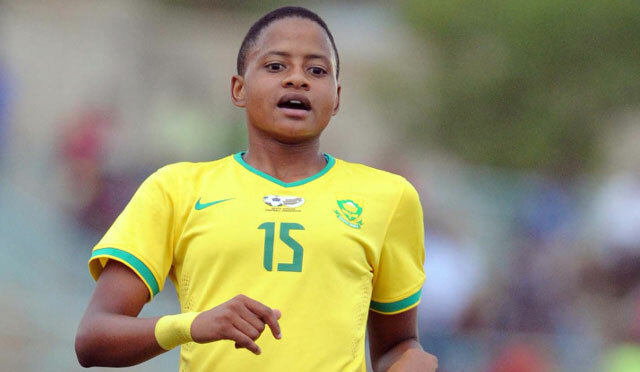 She now plays for the national women’s team and has been selected to represent South Africa at the 2016 Olympics in Rio.